Green issues are rising rapidly up the agenda in Latin America and the Caribbean as governments struggle to reconcile the demands of globalization with the quest for equitable and sustainable growth. This second volume of Environmental Politics in Latin America and the Caribbean reveals how the region is becoming a laboratory of change – and a source of inspiration in global affairs – as states, multilateral agencies and the private sector seek sustainable solutions to its pressing problems. This volume explains the roles institutions, policies and political actors play in green policymaking and builds on the introduction to the historical, political and economic context in which they have evolved provided in Volume I. It examines how democratization in the 1980s gave new space to environmental and indigenous activists, and surveys the ideas inspiring them to forge a new kind of politics. As institutional change has become a defining feature of political development throughout this region, new environmental ministries and agencies have established new standards of regulation and enforcement. Policymakers are advancing innovative ways to tackle complex environmental problems and constitutions, laws and treaties are enshrining new green rights that increasingly assertive courts are upholding. 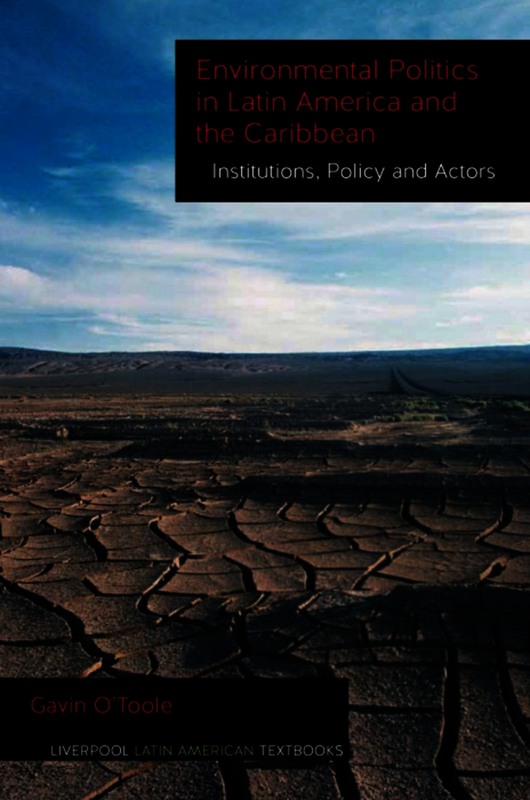 Together, both volumes of Environmental Politics in Latin America and the Caribbean provide the framework for a modular course on this essential topic, with each chapter structured to be the basis of a single teaching unit. Using tables, boxes and maps to support the student, the two volumes offer an accessible way of understanding the background and context of environmental politics in the region as well as theoretical debates and key developments.